We find ways of getting your media content across the various platforms such Satellite, Cable and IPTV streaming and VOD at the best possible budget. We take great pride in providing companies with cost-effective solutions for their business needs. Nichol Media has partnered with Mist VFX Studios to offer our clients various special FX for your features, commercial or TV series. We understand the importance each project and ensure that we can deliver: excellent products and services in a prompt manner. THIS ALL SOUNDS GREAT, BUT WHO ARE WE? 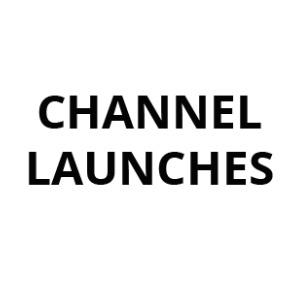 We at Nichol Media have launched and maintained many media channels globally and are experts in satellite, Cable and IPTV technology. We also have vast experience in providing a creative edge to editing and Visual FX. Let our team help take your project to the next level. We are confident that we can propel your Online, Satellite and Cable presence to new heights. Owner of Nichol Media, worked with various companies over last 17 years. 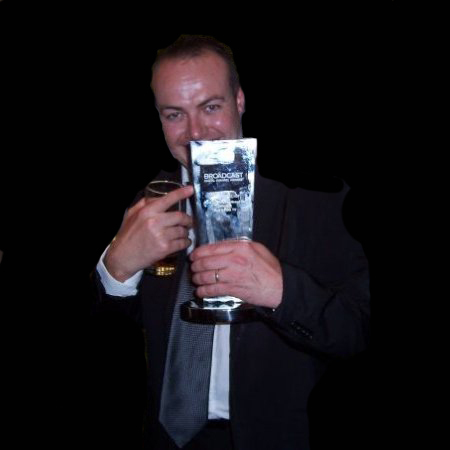 Won an award in 2006 for the best use of broadband TV, voted by Broadcast Magazine. 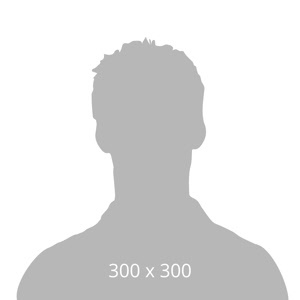 Has worked with various publishing companies as designer and writer. Once we have confirmed you the ideas, we will then start to build your project and also finalise any change needed. We will come up with various solutions helping you take your project to the next level. We listen to our clients: to understand their needs, strategy and goals in every engagement, large or small. 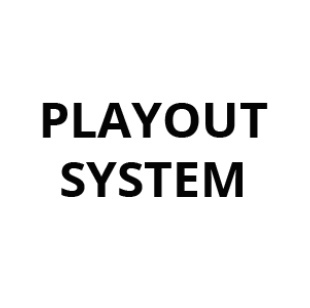 playout solution with cost effective results for cable TV, IPTV or Web channels for all your broadcast needs. For more info and technical spec. 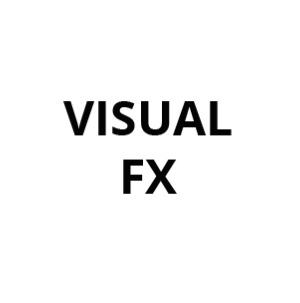 VFX Studios to offer our clients various special FX for your features, commercial or TV series. 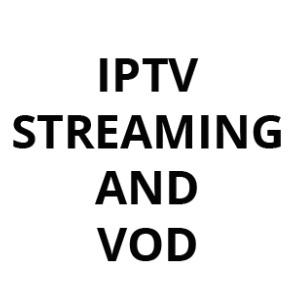 We find ways of getting your media across the various platforms such IPTV streaming and Video on demand at the best budget. 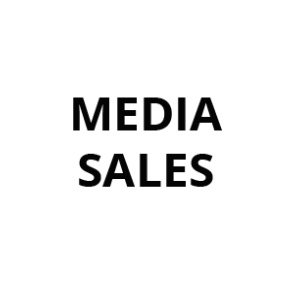 Nichol Media also setup media sales deals to allow your company to get the best revenue. 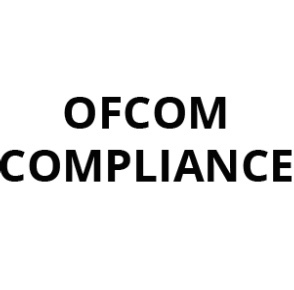 We offer compliance for all TV channel that broadcast in the UK. We are happy to discuss your unique requirements to launch your on whatever platforms you desire e.g. Satellite, Cable or IPTV. After 21 years in the broadcast industry, Nichol Media has seen many changes to the media industry and has embraced the new technology at forefront of the media world. Nichol Media has worked with a software company which has produced a play-out solution that is cost effective solution for cable TV, IPTV or Web channels for your broadcast needs..
Every director or producer wants the best of their production, so Nichol Media has linked up with Mist VFX Studio that specialises in the creation of seamless visual effects imagery for feature films, commercials and TV production. THE TIME IS NOW TO TAKE THAT NEXT STEP FOR YOUR COMPANY, WE’RE CONFIDENT WE CAN GET YOUR ONLINE, SATELLITE AND CABLE PRESENCE TO NEW HEIGHTS. We offer a play-out solution with cost effective results for cable TV, IPTV or Web channels for all your broadcast needs. Nichol Media has linked up with Mist VFX Studio’s, offering our clients various special FX for your features, commercial or TV series.